Single Pack. 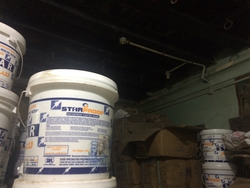 Anti corrosive pigment dispersed in rubber solution combined with coal tar. 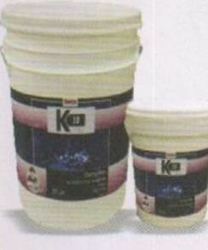 It is used as water proofing of Buildings.